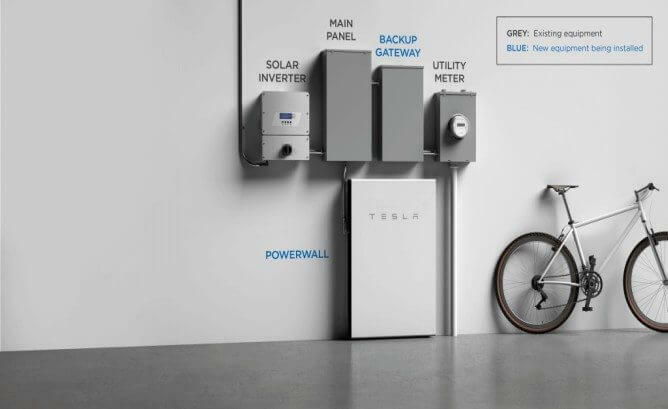 Tesla Powerwall 2 is a wall-mounted battery that is used to store excess solar production for you to use in the evening. 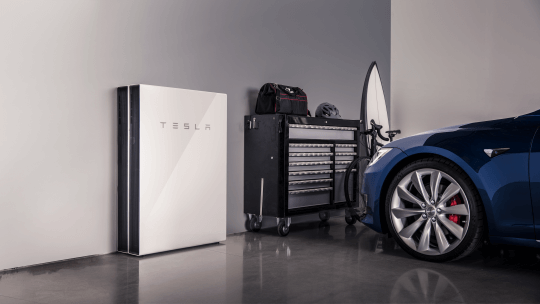 Incorporating the same lithium ion technology as that used in Tesla’s electric vehicles, the Tesla Powerwall 2 brings revolutionary technology to Australian residents. Simply pair the Tesla Powerwall 2 with any compatible solar PV system and use the power you store during the day later on when your solar panels are no longer able to meet your demands. Many people regard this as a far better alternative to selling their surplus solar production to the grid for a low value. With the Tesla Powerwall 2, you can store up to 13.5 kWh of electricity, which should be enough to meet the demands of most households. It can discharge 100 percent of the energy stored within it, which most other batteries are not able to do. Energy arbitrage – charge it at off peak rates and use the energy at peak times. Peak shaving – use it to reduce your demand during peak times. This will be necessary if network operators impose charges based on maximum demand. 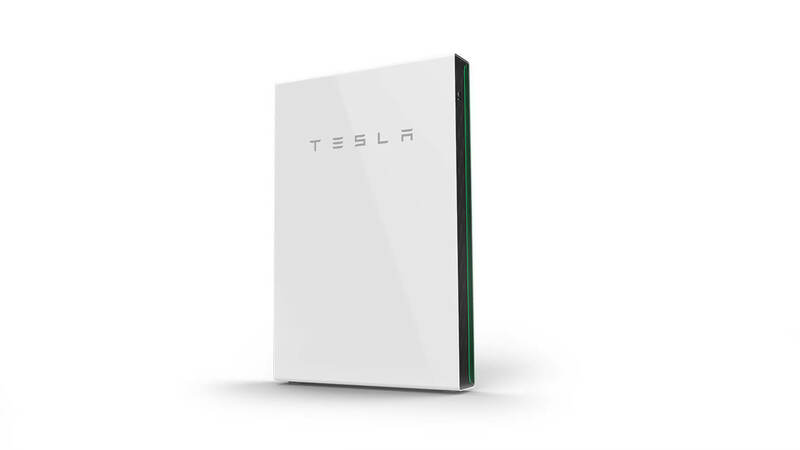 The revolutionary Tesla Powerwall 2 home battery is compatible with existing single phase solar installations. To find out more about the Tesla Powerwall and to obtain a free, no obligation quote, contact us on 1300 614 667. If you prefer, request a call back from one of our experienced technicians or send us an email.